Reading a book to your child or having time aside for daily reading time is a great alternative to “too much TV.” In the Berenstain Bears and Too Much TV the Bear family found themselves watching hours of television and not partaking in any other activities. When Mama Bear forbids all television viewing for one week, the family must find other ways of entertaining themselves. 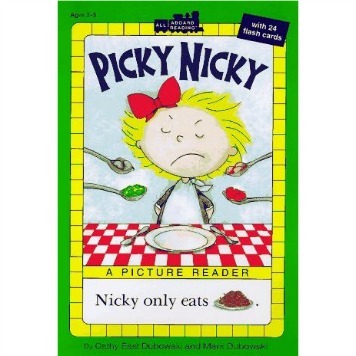 If you and your child enjoy books from the Berenstain Bears collection, I recommend adding this book to your set. 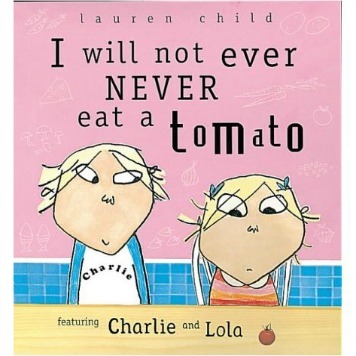 With an easily relatable topic, the moral of this story is likely to be beneficial for many families. Simply put, reducing TV time will increase the opportunity for physical activity. The story offers many alternatives to watching TV that will motivate your family to get outside and be active such as bike riding or fishing. Hopefully you will become motivated to cut back on TV time and read more to your children. 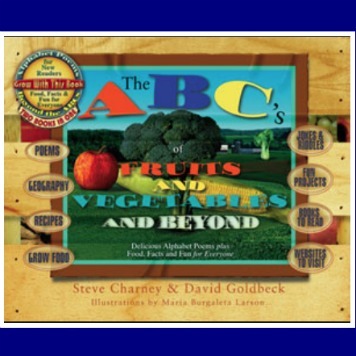 This book is a great way to encourage children to be less sedentary and more active. 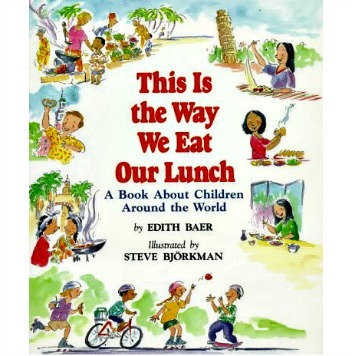 After reading this book try making a list of activities you and your family can enjoy together that does not involve TV. Examples from the book include stargazing, board games, knitting, and bike riding. Try limiting TV one day a week and consider trying new activities like the hobbies enjoyed in the book. Read about TV and its Link to Obesity. 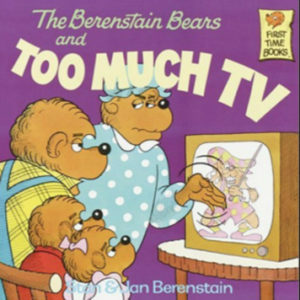 The Berenstain Bears and Too Much TV by Stan and Jan Berenstain. Random House, New York: 1984.